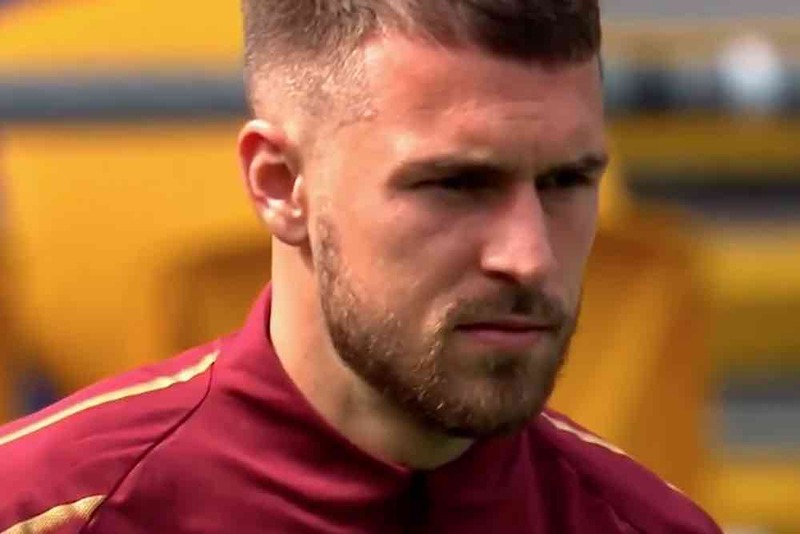 Arsenal midfielder Aaron Ramsey has issued a statement in the wake of an announcement that he has signed a pre-contract agreement with Juventus. The Wales international, aged 28, will join the Serie A champions on a free transfer on July 1. He will reportedly earn wages of £400,000-a-week. Ramsey posted on Twitter to assure fans that he will give his all for the Gunners between now and the end of the season. He also said he was leaving the Emirates Stadium with a heavy heart. He wrote: “As you may have already heard, I have agreed a pre-contract with Juventus Football Club. “It is with a heavy heart that I leave after 11 incredible years in North London.